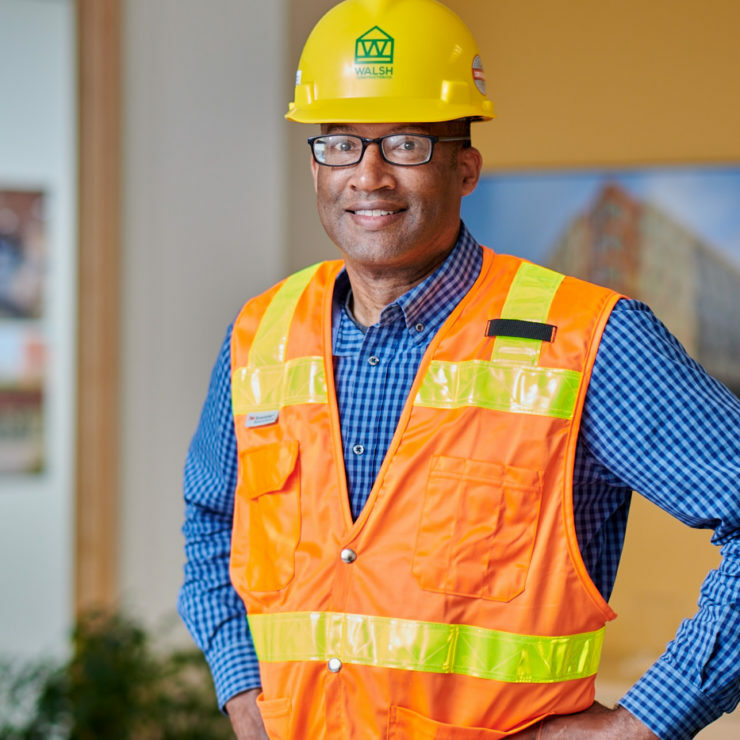 Mark Smith | WALSH Construction Co.
Mark joined WALSH in 2017 as a Project Engineer. He recently completed 22 years on Active Duty with the U.S. Army, with his last 12 years of service as an instructor at the United States Military Academy, West Point. 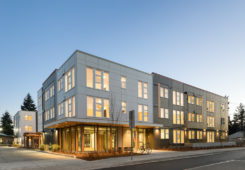 He is currently on site at Compass Broadview, a mixed-use project in North Seattle that will offer 59 affordable units to local residents, with several reserved for individuals with physical disabilities and homeless families whose children attend local schools. Mark has responsibility for processing submittals, requests for information, meeting minutes, budget updates and other job-site administrative processes.